The accessories you choose to complement your floor can often be as important as choosing the flooring product itself. At Timba Floor we offer a core range of Underlays, Adhesives and Maintenance products to make installing and maintaining your floor easy and simple. noise or thermal insulation we have the ideal product. At Timba Floor we aim to offer a full flooring solution to our customers, with this said we have developed our own range of Adhesive products with direct feedback from industry professionals to ensure our products are of the highest quality. All of our Accessories products are available from our stockists across the UK. 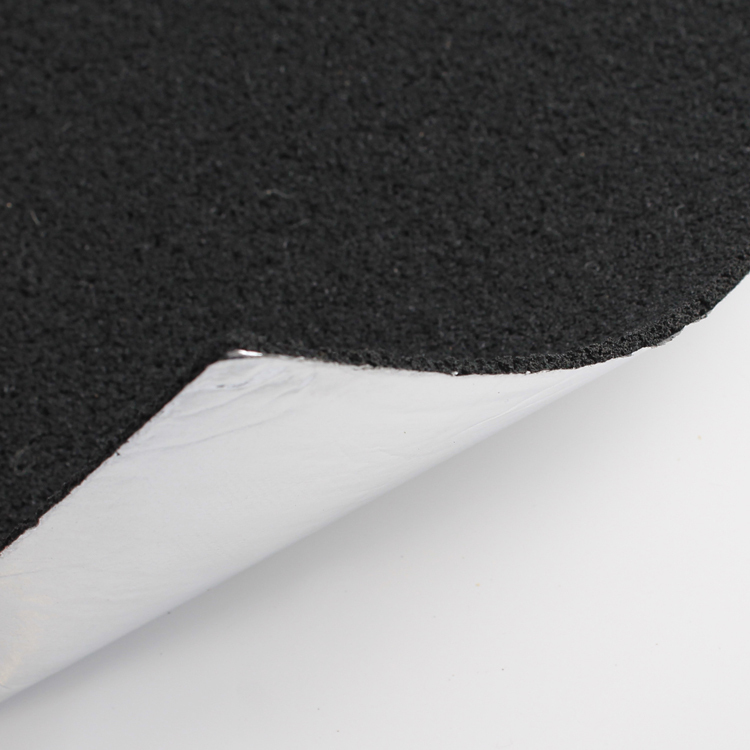 Timba Floor DPM Barrier is a handy 5kg two component solvent free DPM barrier to be used as a surface membrane on cement based substrates in order to suppress inherent residual moisture. Timba Floor T&G Fix is a high strength resin based specialist adhesive for wood to wood floor bonding ( D3 rated). Simply cut the nozzle and apply within the boards groove, it couldn't be easier. T&G Fix is designed to have a quick grab and fast cure, however with 8-12 minutes work time you have plenty to ensure you have a well fitted joint. Full bond strength will be reached after just 3-4 hours. Each Bottle contains 500ml. Timba Floor are proud to be working with leading floor maintenance company Arboritec Sweden to bring a series of flooring maintenance products to the Timba Floor Range. The products below provide the whole solution to cleaning, maintaining and restoring your floor. We have 2 specialist kits available; one for Lacquered floors and one for Oiled floors as well a specialist Spray Mop for everyday cleaning. All-in-one Spray Mop Kit to maintain your wood floor investment with absolute ease. Our kit contains everything you need to get started maintaining your Timba Floor. This kit also works well on parquet, bamboo, or cork floors.